What's been happening at Ecolinc in Term 1? Ecolinc has had an exceptionally busy start to the year. Please take the time to read our Newslinc newsletter to find out more about what has been happening and the range of opportunities coming up in 2019! 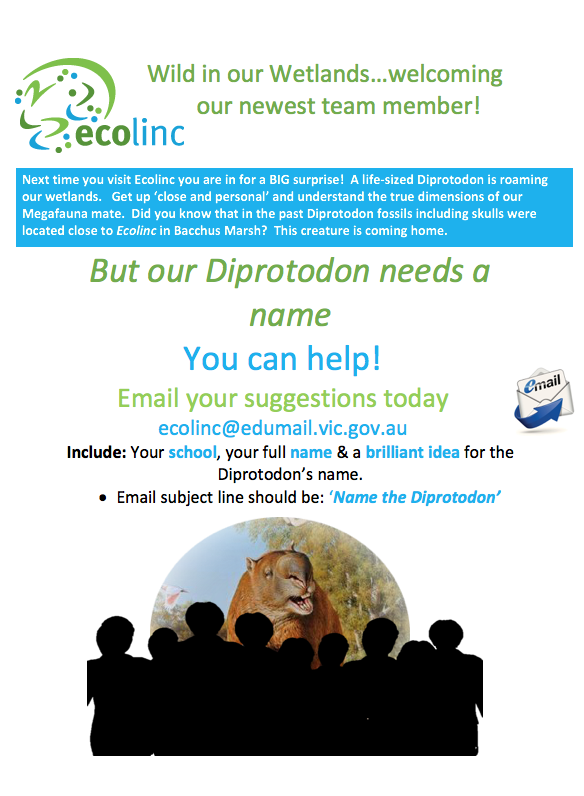 A life sized Diprotodon sculpture is now located in the Ecolinc wetland and we are inviting students to name our newest team member. Entries close on Friday 23rd November, so make sure your students get their entries in. A prize will be awarded to the winning entry. Bookings for 2019 onsite, outreach and special programs open on Monday 8th October. Our website has a comprehensive list and detailed information of all of our existing, new and updated onsite, outreach and special programs. Booking requests must be completed using the online booking form available on our website. We are excited to announce two new onsite programs in 2019. This program focuses on Australia’s Dinosaurs, their unique features, where they lived and what Palaeontologists have learnt about them through fossils, bones, footprints etc. 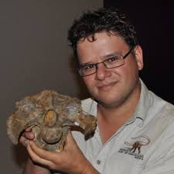 Renowned palaeontologist Dr Stephen Poropat has been digging up Australian dinosaur fossils since 2004. 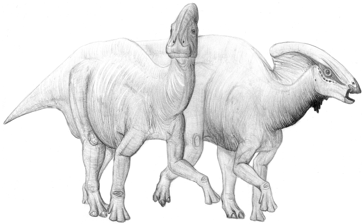 Come and hear about Australia's Cretaceous dinosaurs and his latest exciting findings! Meet a real-life Palaeontologist – Stephen Poropat, and hear about the dinosaurs he has found in Australia. Ecolinc is excited to host a Model UN Conference on Monday 13th August for year 10-12 students on the very important topic of Combating Climate Change: Committing to Global Action and your students are invited to participate. “A nurse, a firefighter and a scientist walk into a classroom: A climate conversation”.